Olivier Togni received his M.Sc. degree in computer science from University of Bordeaux I, France in 1994 and the Ph.D. degree in computer science from University of Bordeaux I in 1998. Currently, he is a professor at University of Burgundy, France, and member of the Electronics, Informatics and Image Laboratory (LE2I) in which he leads the « Combinatorics, Networking and Data Science » group. He his also at the head of the Computer Science Master program. He has published more than 70 refereed journal and conference papers. His research interest covers graph theory and network algorithms and protocols. He took part in several research projects (RNRT \@IRS, MathSTIC, PEPS STRATES, PEPS SEISME, etc). His contribution to the B3PM project is on graph theory for distributed systems and the use of emerging IP technologies. Nader MBAREK received his HDR degree in computer science from the University of Bourgogne Franche-Comté in 2017, his PhD degree in computer science from the University of Bordeaux in 2007 and his M.S. in Networking from the University of Paris 6 in 2004. Currently, he is an associate professor at the ESIREM engineering school within the University of Burgundy. He leads the RAMoN project at the LE2I laboratory. This project concerns Service Level (QoS, Mobility and Security) guarantee and self-management in IP networks. He is a reviewer for international journals and conferences and he serves as an expert for the French National Research Agency (ANR). He is editor of a one book and has authored several book chapters and more than 50 international publications. 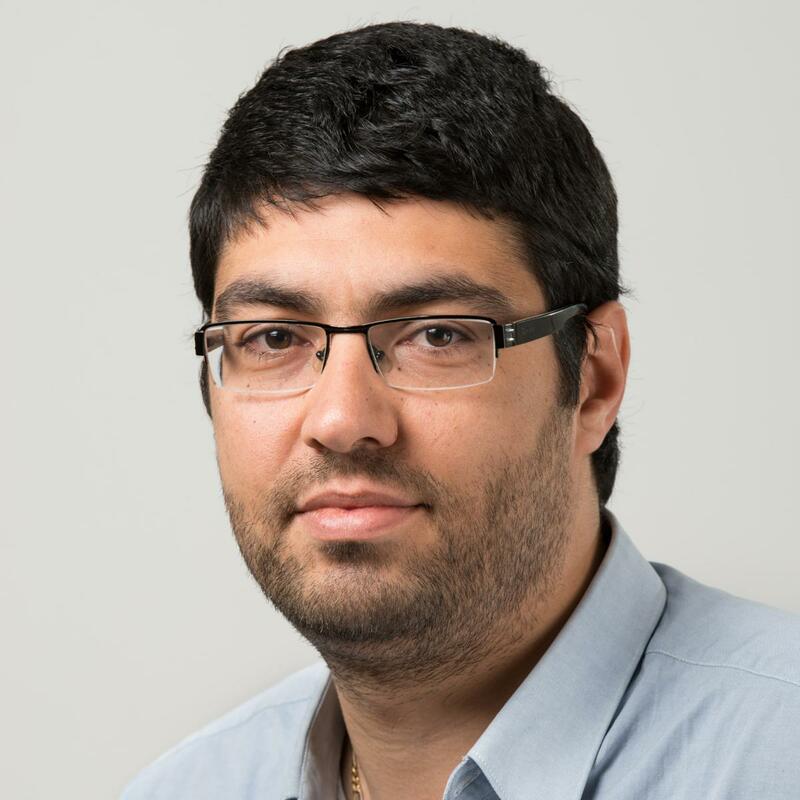 He has been involved in several research projects (IP-SIG; SWAN; DIAFORUS; B3BPM) as well as grants supported by the Ministry of Higher Education and Research, the CNES and the council of Burgundy. Wahabou Abdou received his MSc degree in computer science (2008) and his PhD degree (2011) from University of Franche-Comté, France. 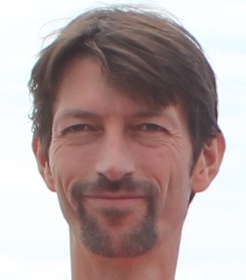 In 2013-2014 he worked on ViSiDiA project at the University of Bordeaux. This project proposes tools for simulating and visualizing distributed algorithms. He is currently an associate professor at ESIREM - University of Burgundy (Engineering College of Material science / Computer science & Electronics). He is the head of ESIREM's international department. He coordinates the B3PM project at the LE2I side. 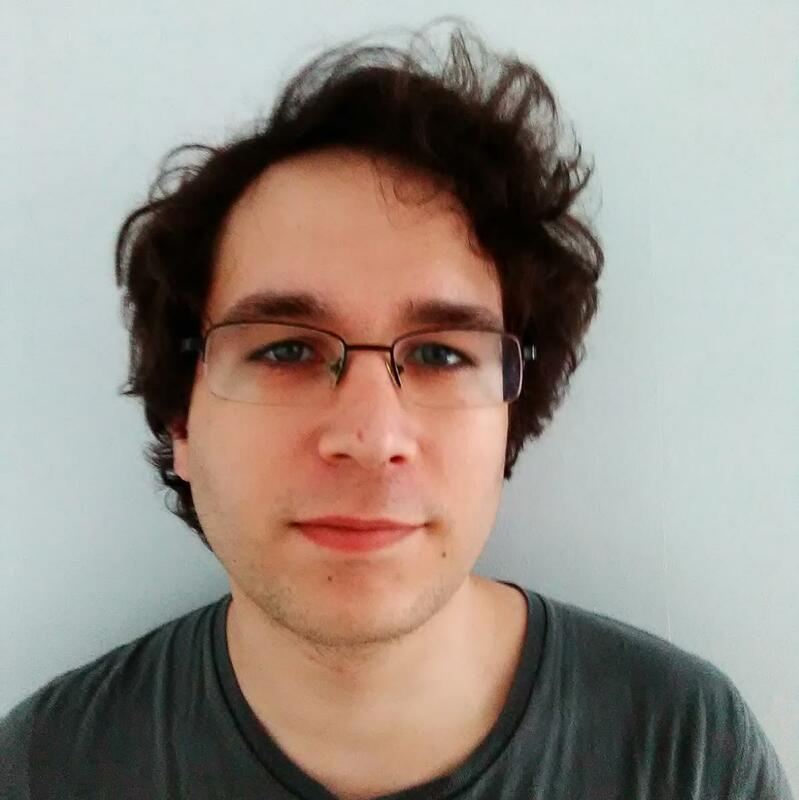 Nicolas Gastineau received his M.Sc degree in Mathematical logic from the University Paris Diderot in 2011, and his PhD in Computer Science from the University of Bourgogne (France), in both the Le2I Institute (Dijon) and the Liris institute (Lyon), in 2014. 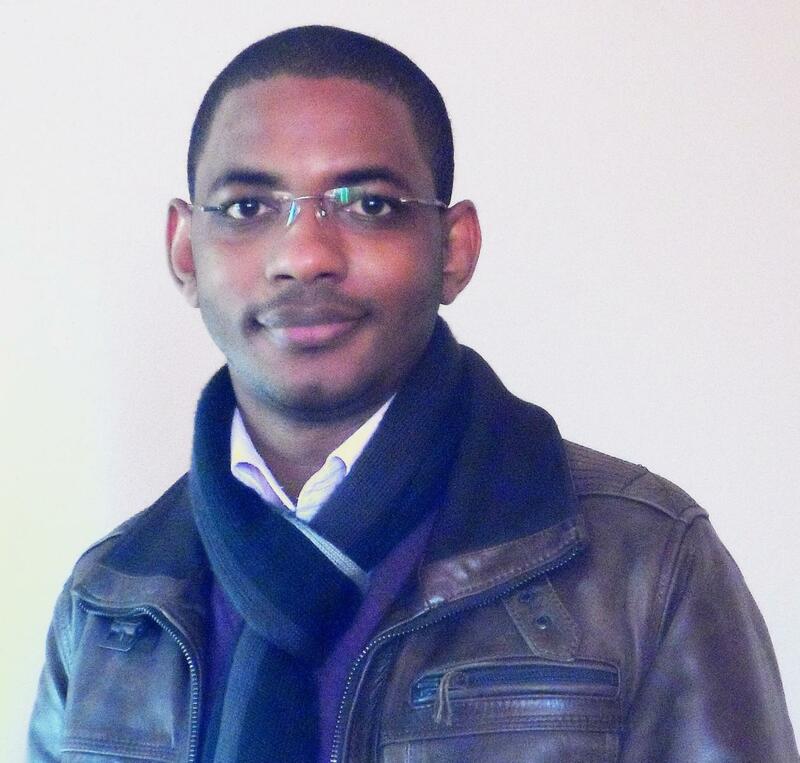 His research interests include graphs theorical problems, networks optimization problems and social networks analysis. He was the author of numerous journal papers about coloring problems with distance constraints. In the field of graph theory, he has published, so far, 7 articles in international journals and has spoken in more than 12 conferences. He currently working on the ISITE-BFC funded project Building the Basic Blocks of Programmable Matter (B3PM). In this project, his research interests are, mainly, in self-configuration problems and leader election problems.